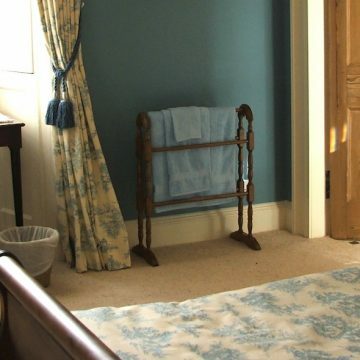 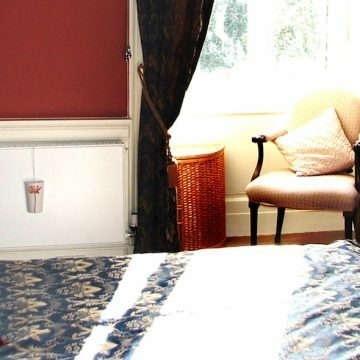 Our best stay ever in Scotland. 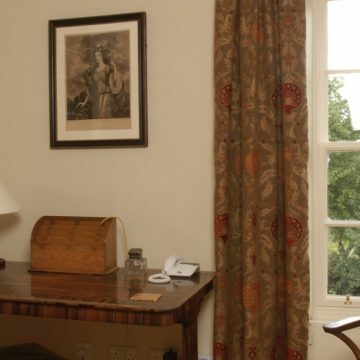 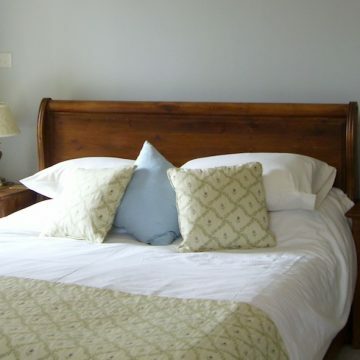 Winton Estate’s large, luxury, self catering country houses exude comfort, style and tranquility. 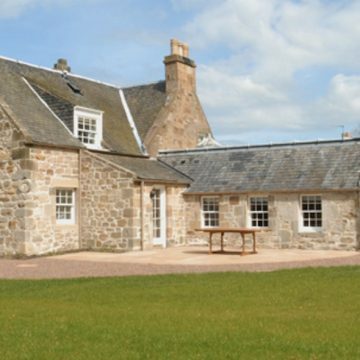 The 4 and 5 star self catering properties are available on a flexible basis for full weeks, long weekends, or weekday short breaks. 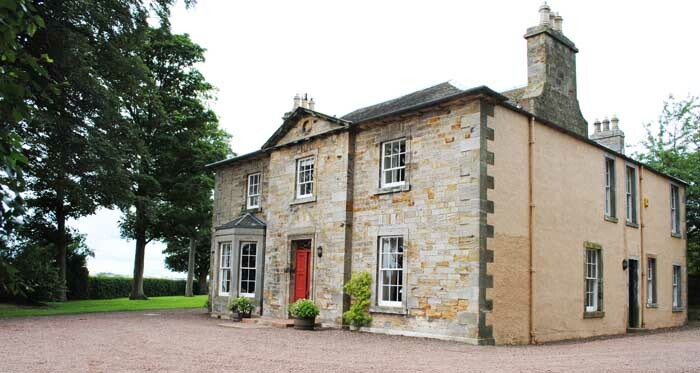 Wintonhill Farmhouse, an elegant Georgian country house (above), sleeps 12-14 guests and the 5 star former laird’s house, Winton Cottage (below) sleeps 10-12. 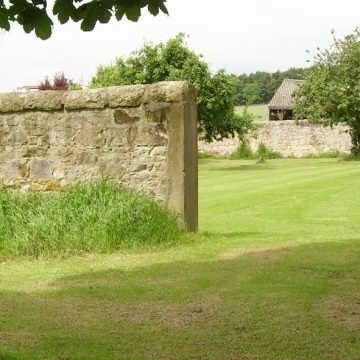 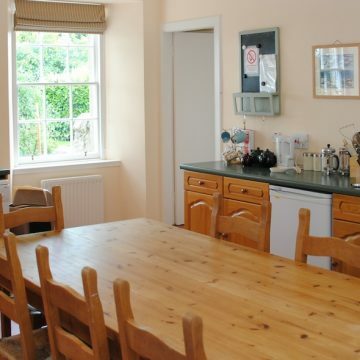 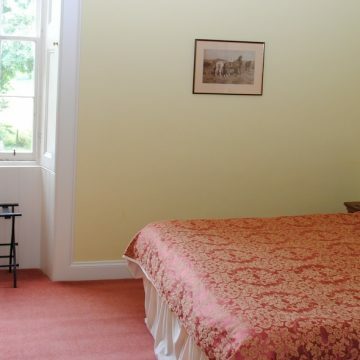 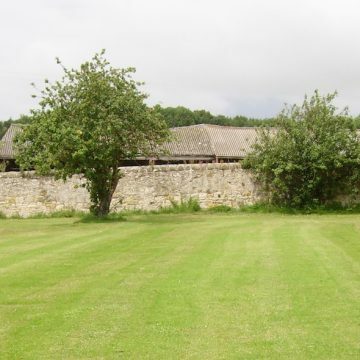 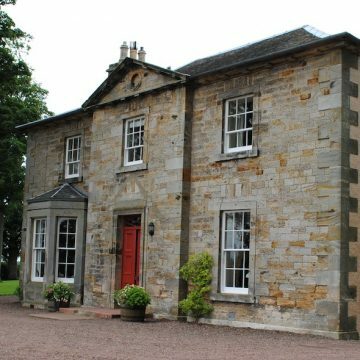 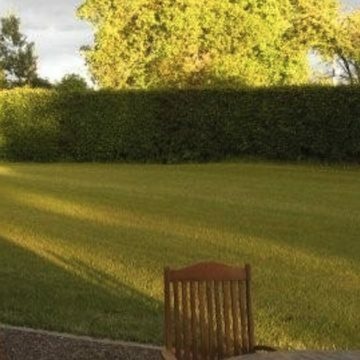 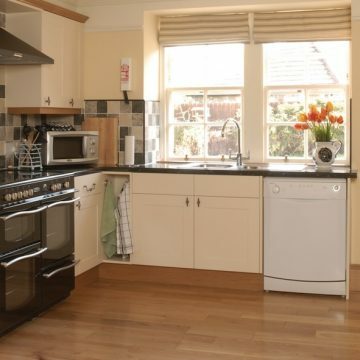 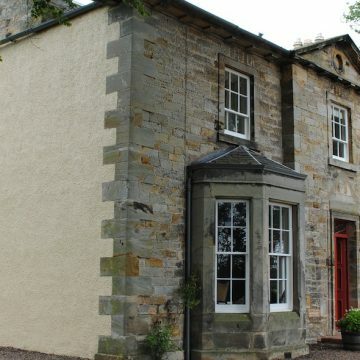 Both self-catering properties are located on Winton Estate just outside Edinburgh in beautiful East Lothian countryside, within easy walking distance of Winton Castle. 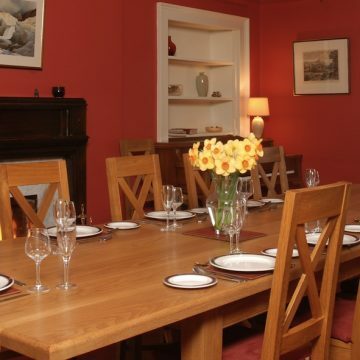 They are also available on a fully catered basis. 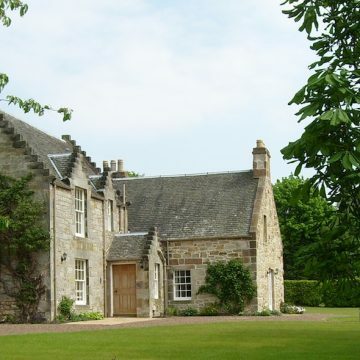 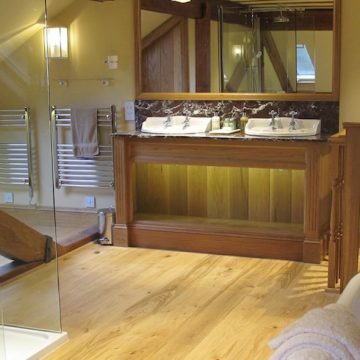 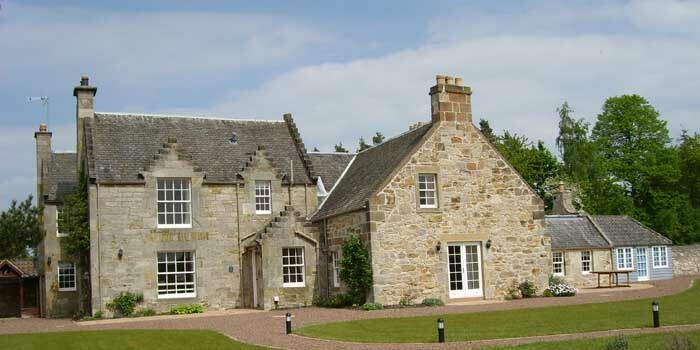 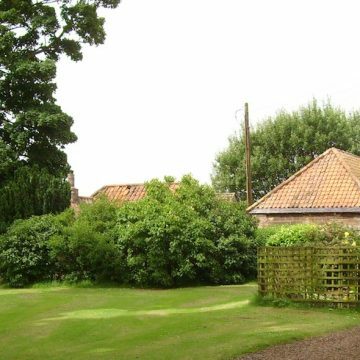 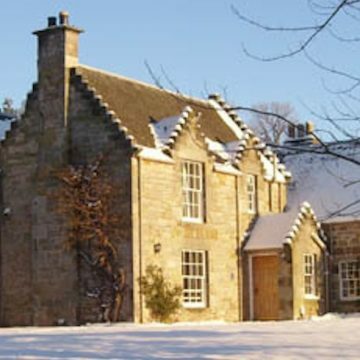 If you’re looking for luxury self catering in the Scottish countryside near Edinburgh, Wintonhill Farmhouse and Winton Cottage are some of the very best self-catering properties in East Lothian. 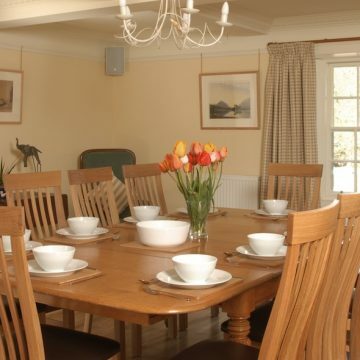 Given the large size of our self-catering properties and gardens, they also make excellent private use venues in their own right. 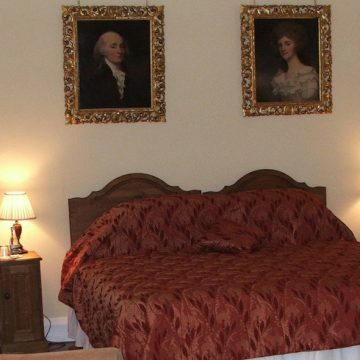 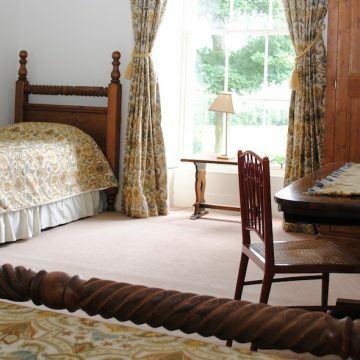 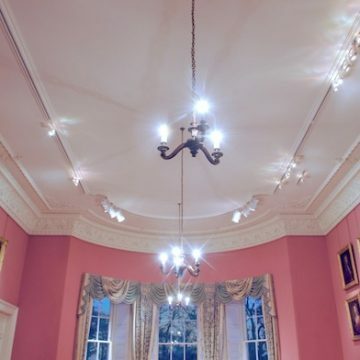 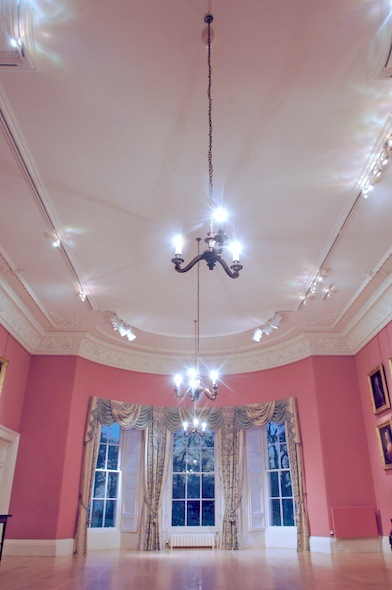 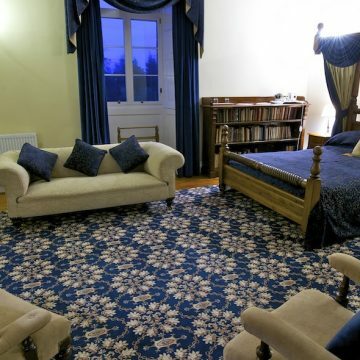 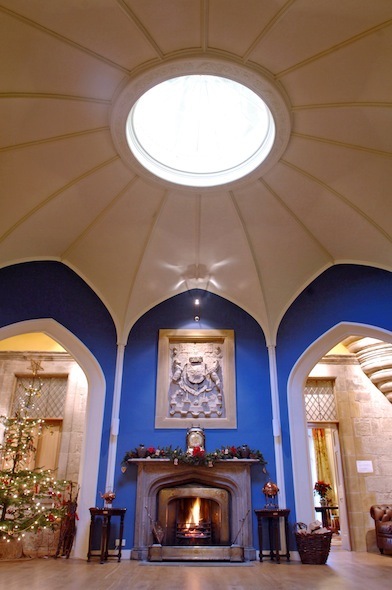 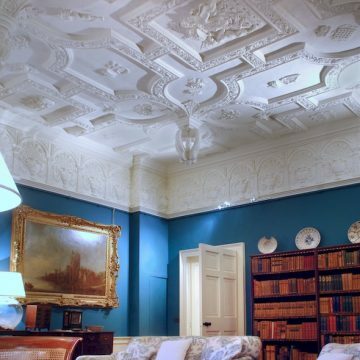 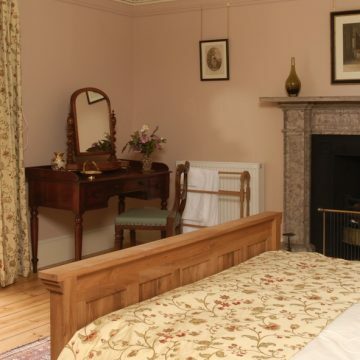 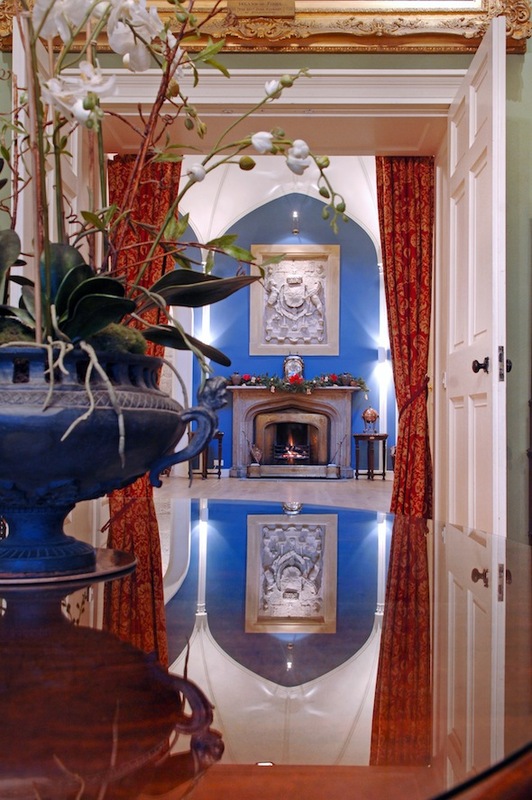 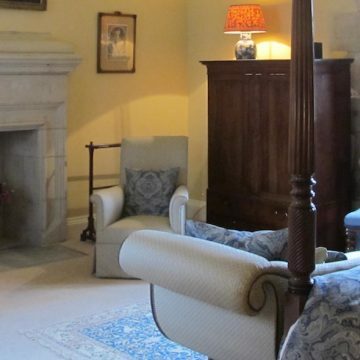 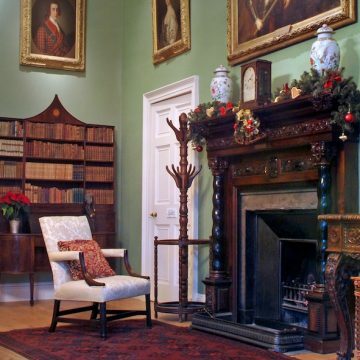 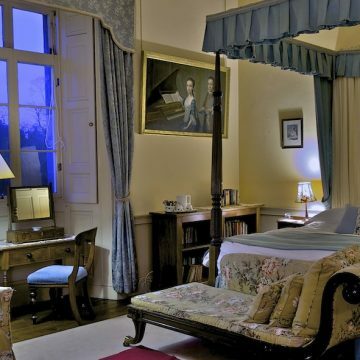 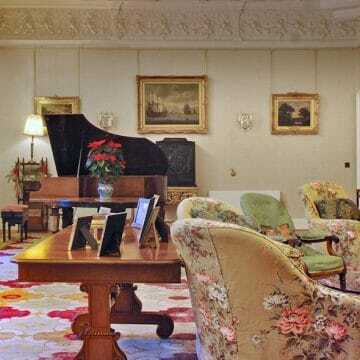 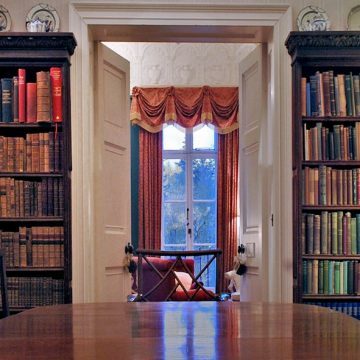 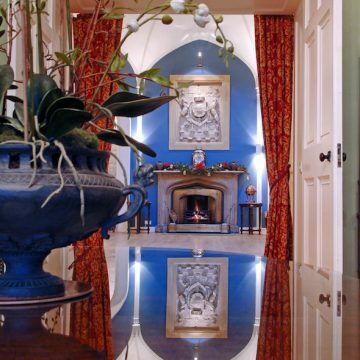 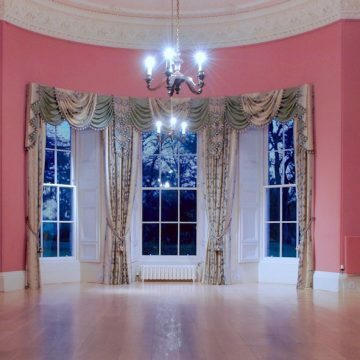 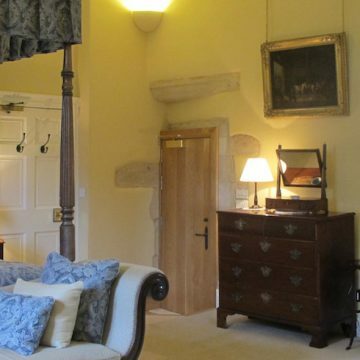 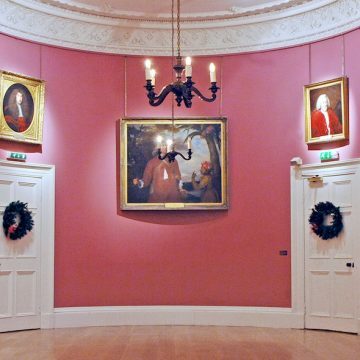 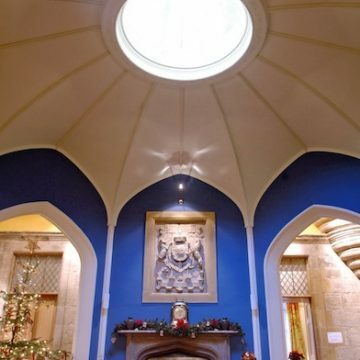 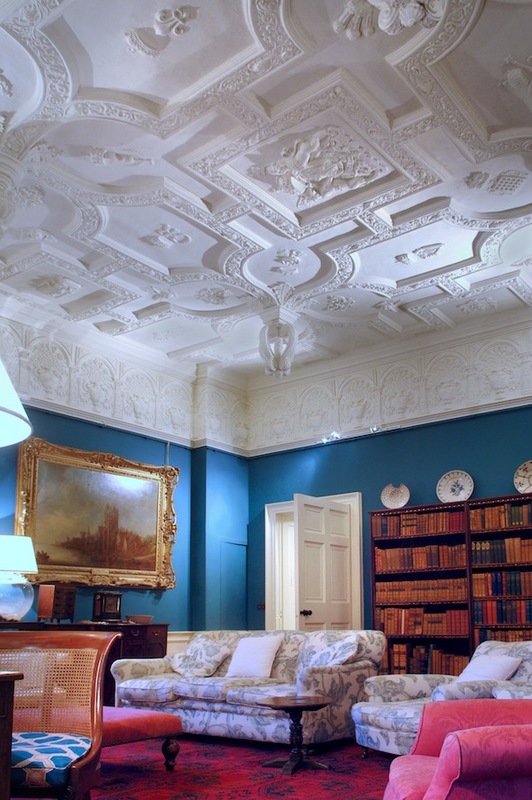 These country houses can also be hired alongside Winton Castle, which sleeps up to a further 16 guests over 8 bedrooms and provides facilities for large dinners, meetings, conferences, receptions, Weddings and parties in historic splendour. 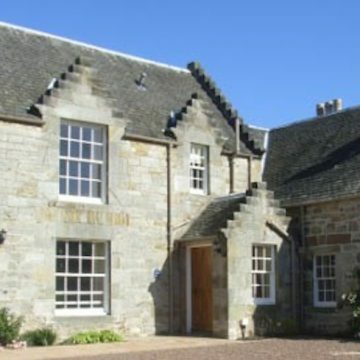 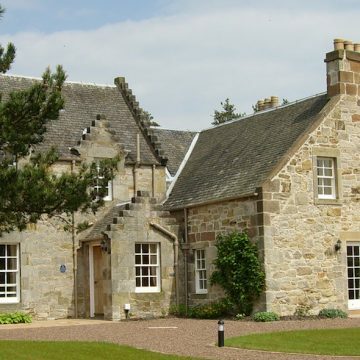 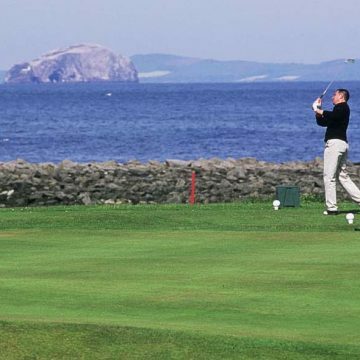 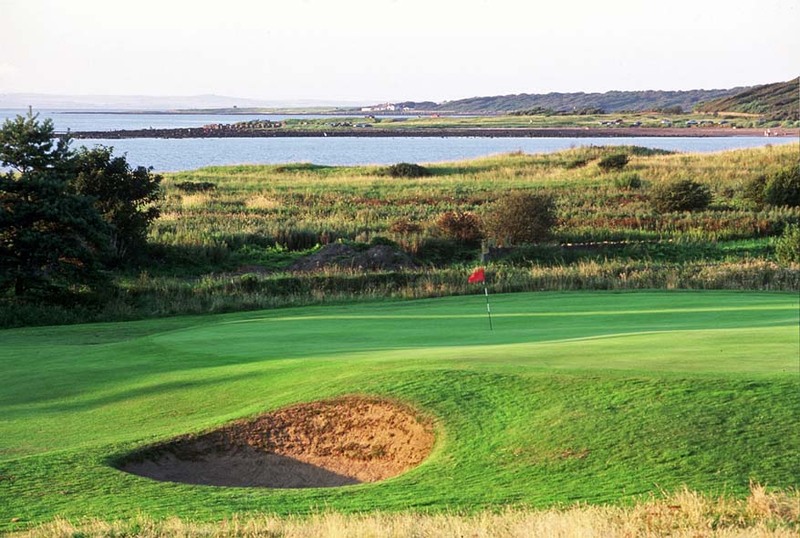 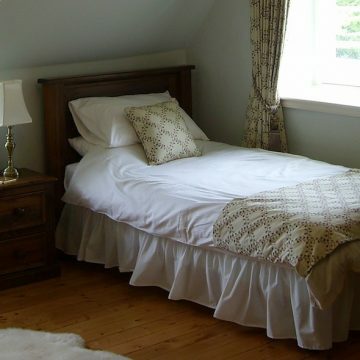 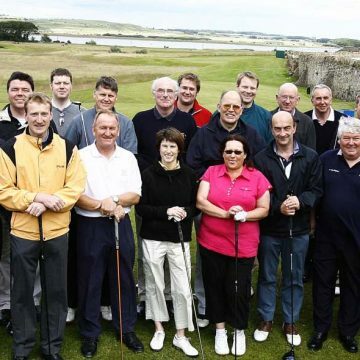 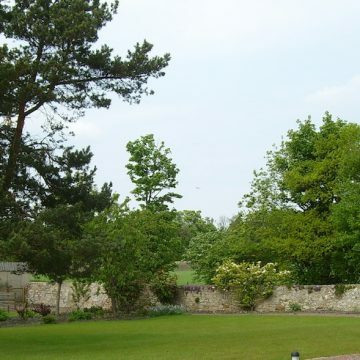 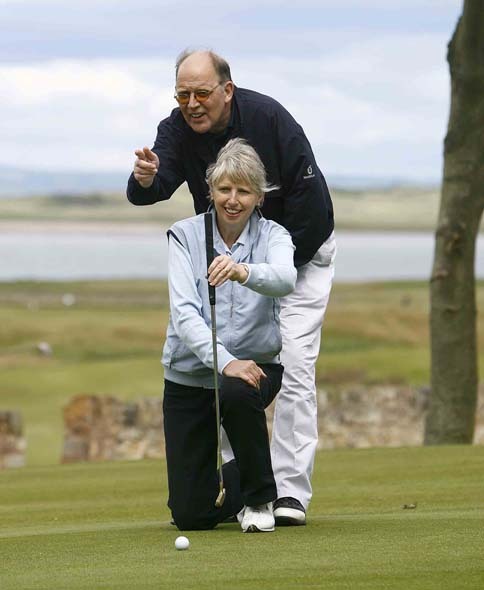 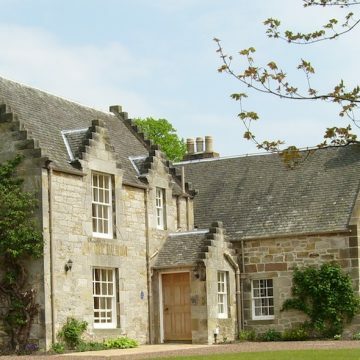 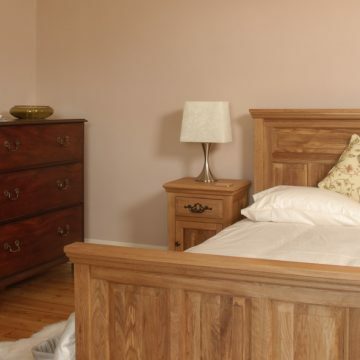 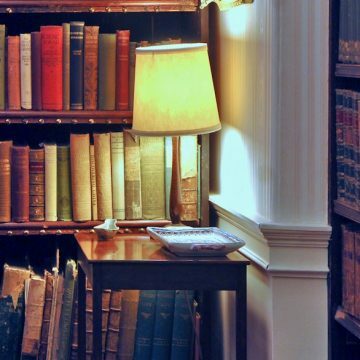 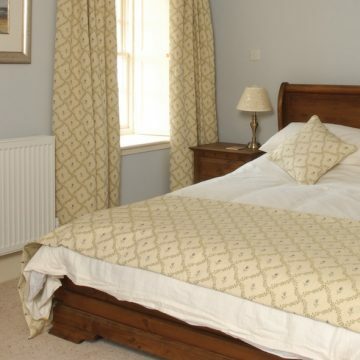 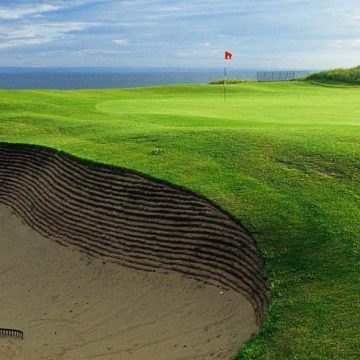 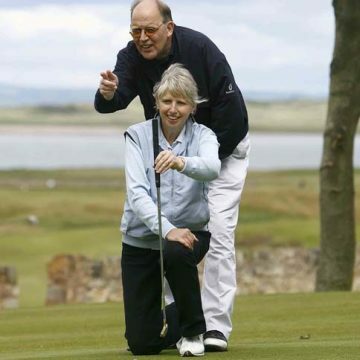 The self-catering country houses are close to 20 excellent golf courses, sweeping sandy beaches, fishing, sailing, horse riding, hill walking, Musselburgh Racecourse, Glenkinchie Distillery, the Scottish Seabird Centre and the cultural city of Edinburgh itself. 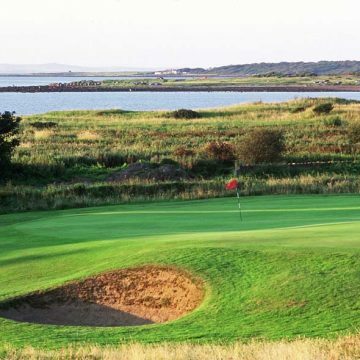 Have a look at the Google map in the What’s On section for local pubs, restaurants, golf courses and attractions. 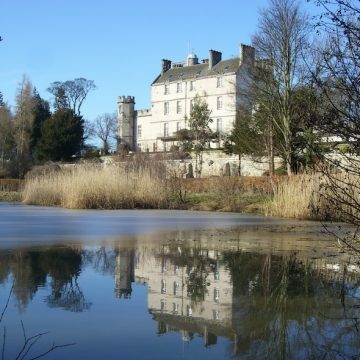 There are 20 km of Winton Walks on the Estate for those who want a jog before breakfast. 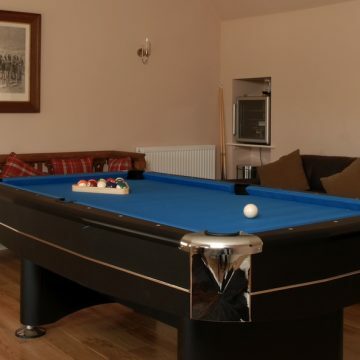 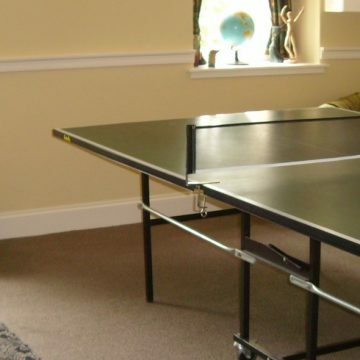 We can also lay on a range of entertaining activities (please book in advance). 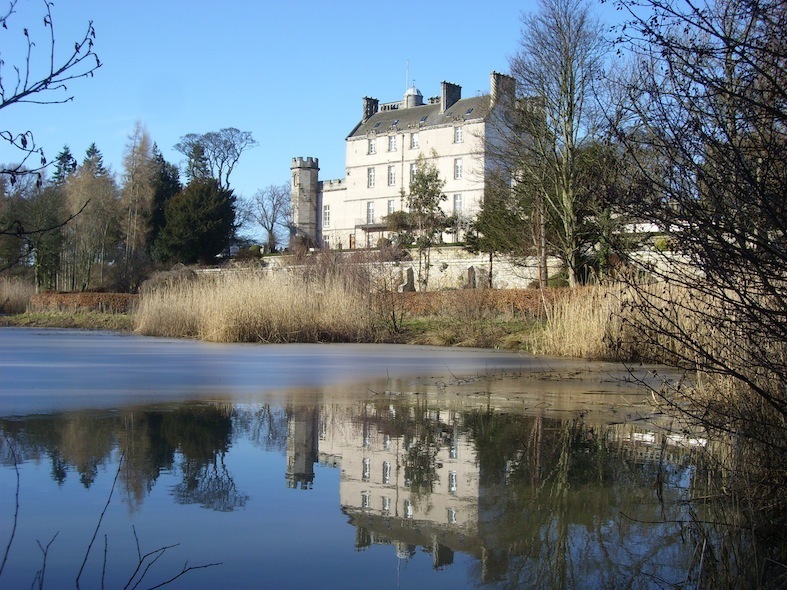 So, why not try 4X4 Driving, Whisky Tasting, Winton Laser Tag, Highland Games or Miniature Hovercraft? 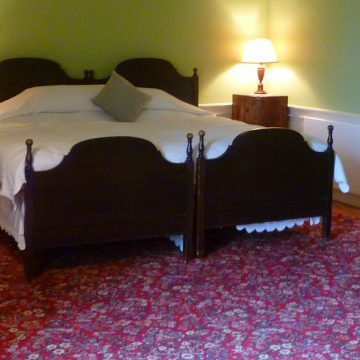 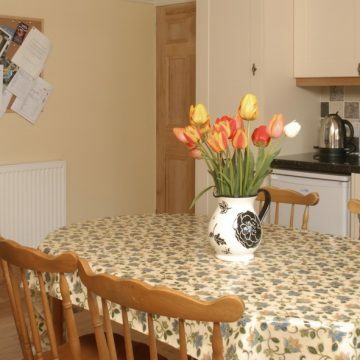 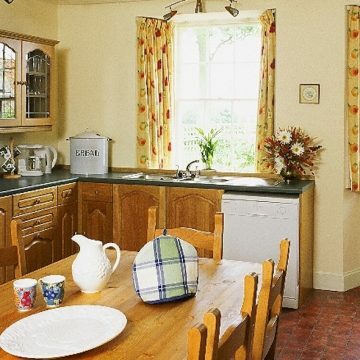 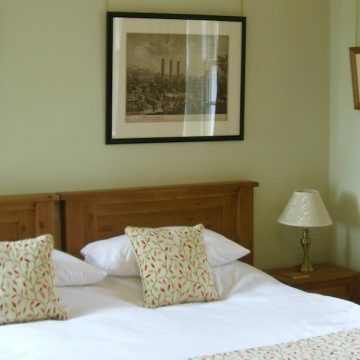 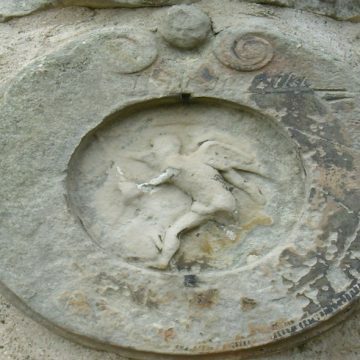 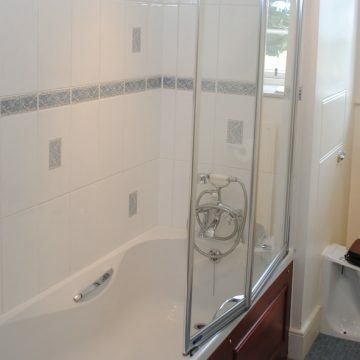 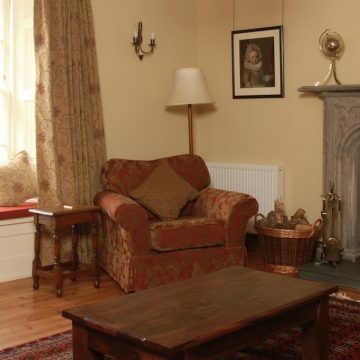 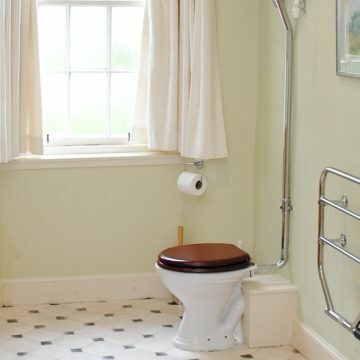 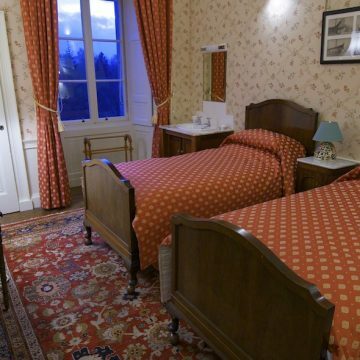 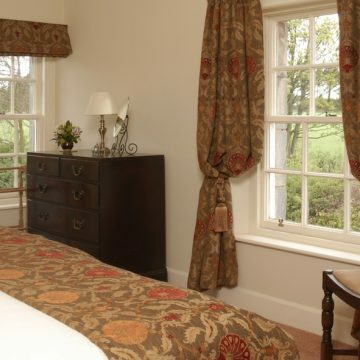 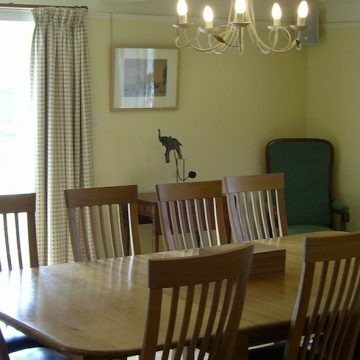 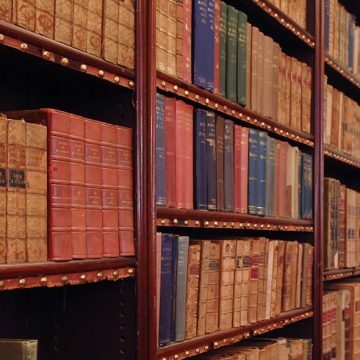 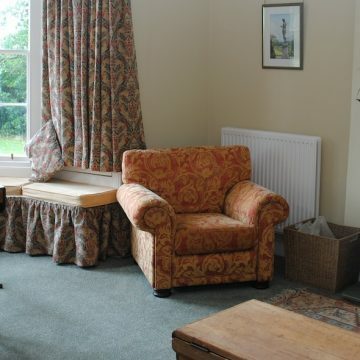 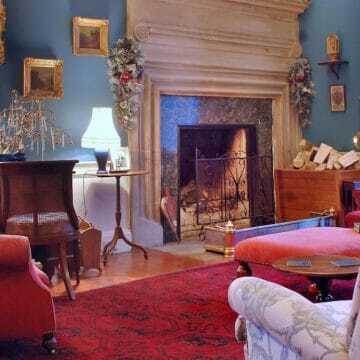 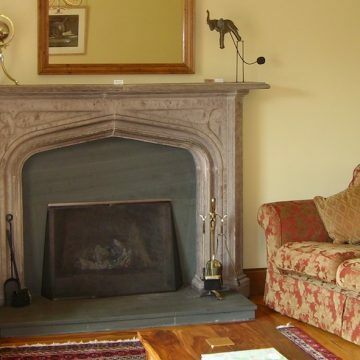 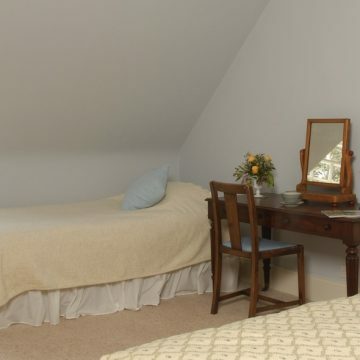 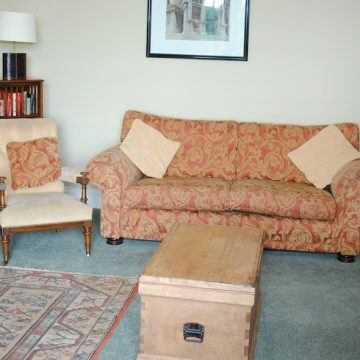 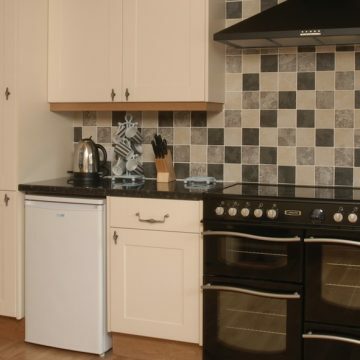 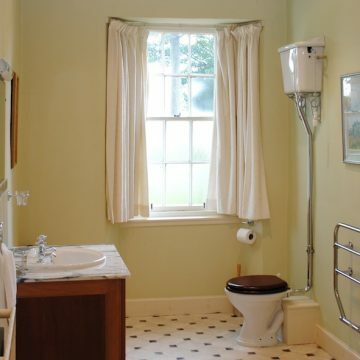 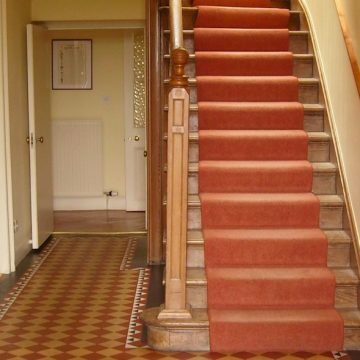 See more information and book Winton Cottage and Wintonhill Farmhouse online.